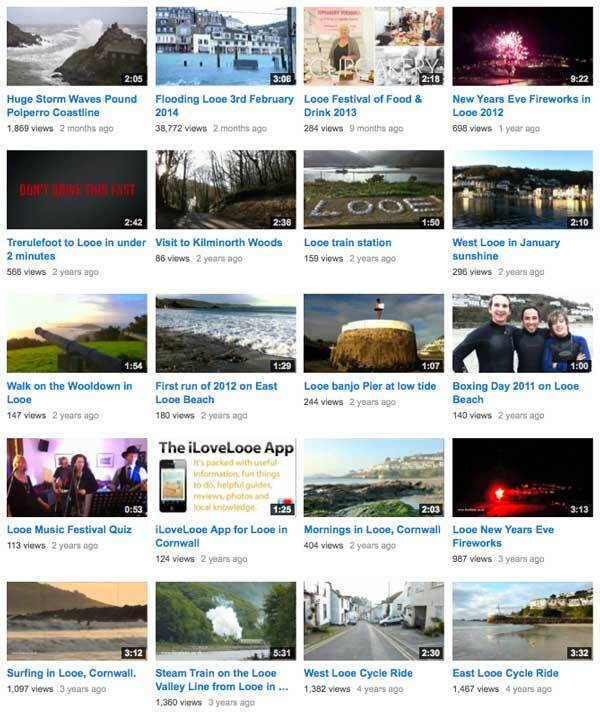 iLoveLooe has a YouTube video channel where I post all my videos of Looe, events in Looe, other parts of Cornwall and the little video chats I do when walking around the town. To see a list of all the videos, click the image below. 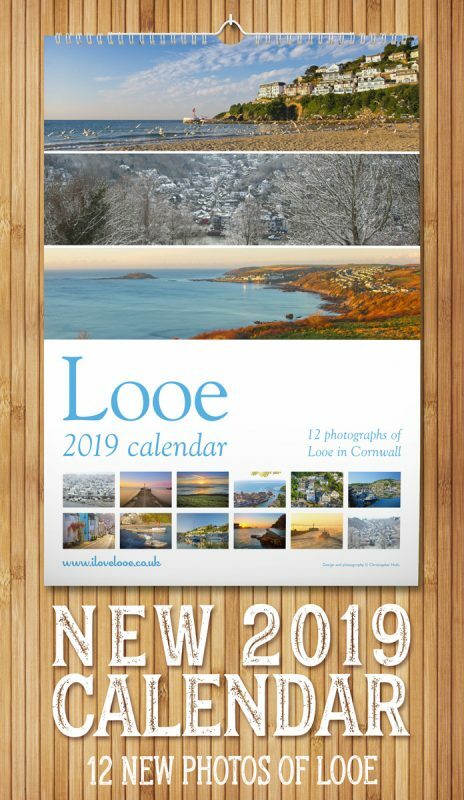 I plan to create more videos for places I’ve visited near Looe that I think you might like and I have plans for many more on various topics. To see all the videos, head on over to my YouTube channel which is called iLoveCornwall.